The technology of blockchain allows peer-to-peer transactions to take place on a decentralized platform. The innovation of monetary transactions has allowed faster, transparent, and secure transactions to take place with comparatively minimal inputs from the parties involved. This technology has therefore enabled various startups to use blockchain on their platform. 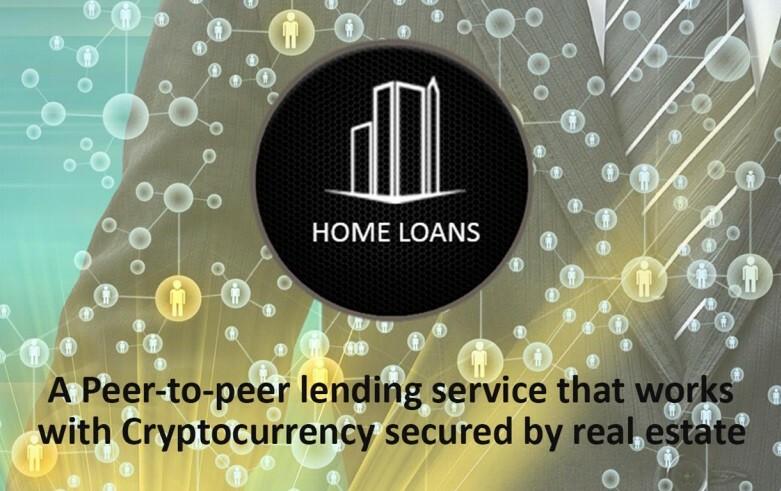 Home Loan has initiated a project that incorporates a peer-to-peer lending service that works with cryptocurrency and is secured by real estate. It will promote a much easier and fairer way to take home loans. According to the Home Loans whitepaper, over 1.6 billion people in the world don’t have their own housing. Housing is an essential part of human sustenance and the housing sector has been facing a low in recent years following the 2008 financial crisis. Since the housing bubble of 2008, banks have been hesitant and more stringent when it comes to providing mortgage loans. There are various aspects that are looked into before giving anybody a loan along with the borrower’s trustworthiness. Home loans aim to eradicate the strict policy of credit acceptance by introducing a peer-to-peer platform with the help of blockchain. It will give people a chance to easily access the loans they need to purchase their own homes. It is not exactly easy for a foreigner to get a home abroad as sometimes the funds aren’t sufficient. In this case, even banks are not as willing to provide funds to a foreigner as it will prove to be a risk. Moreover, the rules and regulations regarding credit vary from country to country. This is a project such as Home Loans could provide people with assistance. 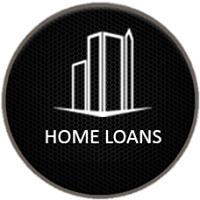 Due to greater accessibility, the home loans platform will be able to attract more customers and hence will be able to offer a comparatively lower rate of interest than the banks.